Jane is an advocate for preventative therapy by empowering her patients through education and encouraging a proactive lifestyle. She enjoys the challenge of treating orthopedic and systemic conditions and believes that massage is essential for one’s overall well-being. 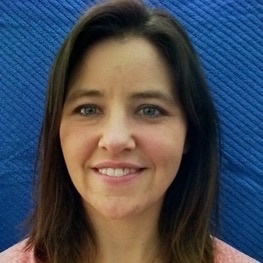 She has experience in a variety of therapeutic techniques including myofascial release, muscle energy, trigger point release, and neuromuscular therapy. In addition to enjoying a busy practice Jane is a part-time instructor at the Vancouver College of Massage Therapy. As a lifelong participant in a variety of sports, Jane leads an active lifestyle as a marathon runner, triathlete, swimmer, and volleyball player. Jane works Monday and Tuesday (pm), Thursday, and Friday. She welcomes both returning and new clients.